The Raspberry Leaf GPIO template is a great way of identifying the GPIO pins on your Raspberry Pi. 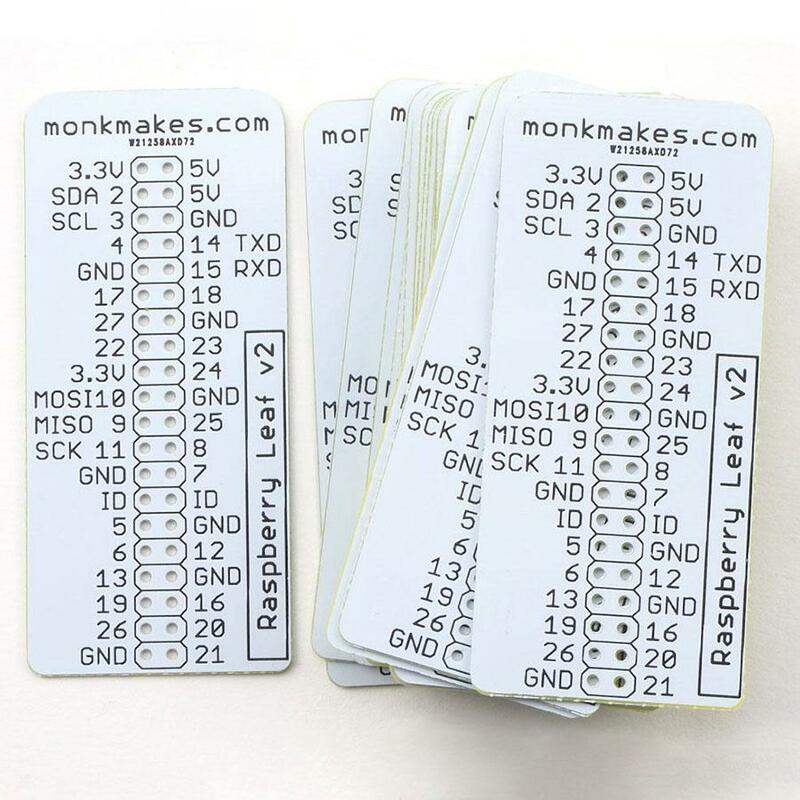 Note: The Monk Makes Raspberry Leaf Classroom Pack does NOT include a Raspberry Pi. 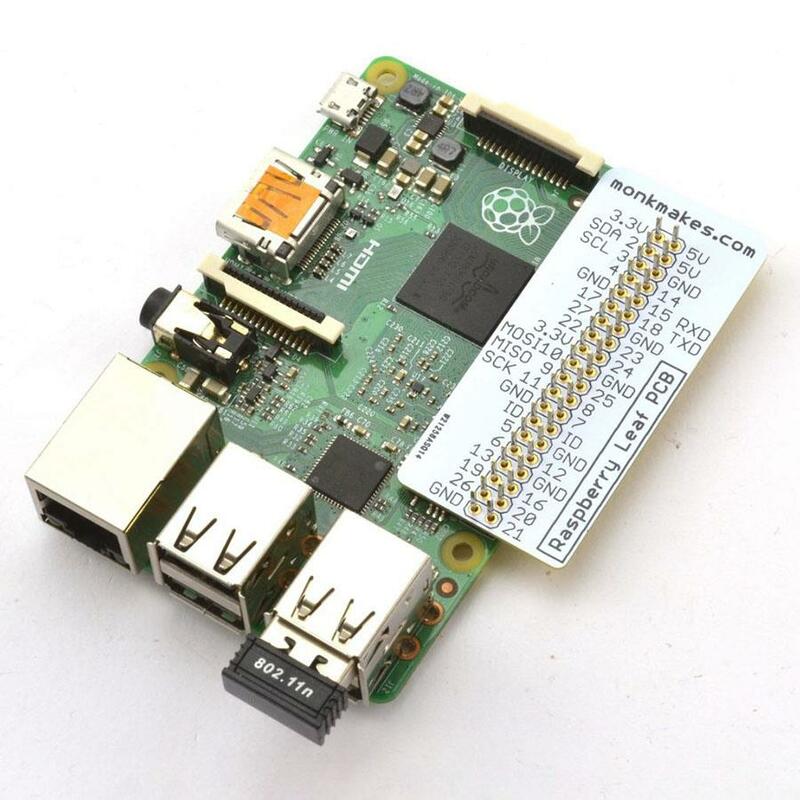 The Raspberry Pi board will need to be purchased separately.